Download vector file Here. 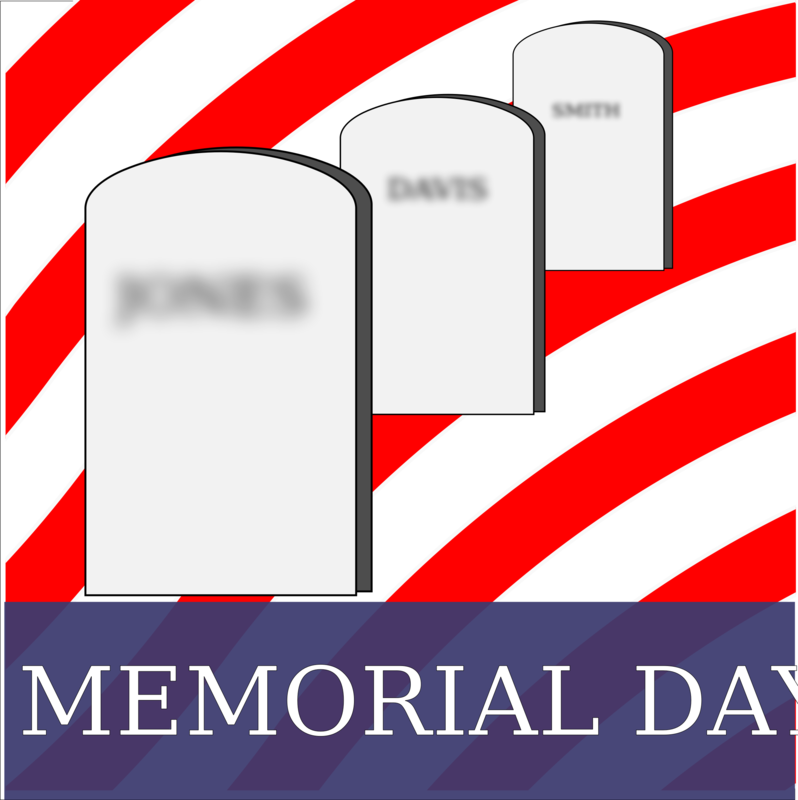 Memorial day tombstones honoring american veterans. Graphic by algotruneman.